PIERRE, S.D. 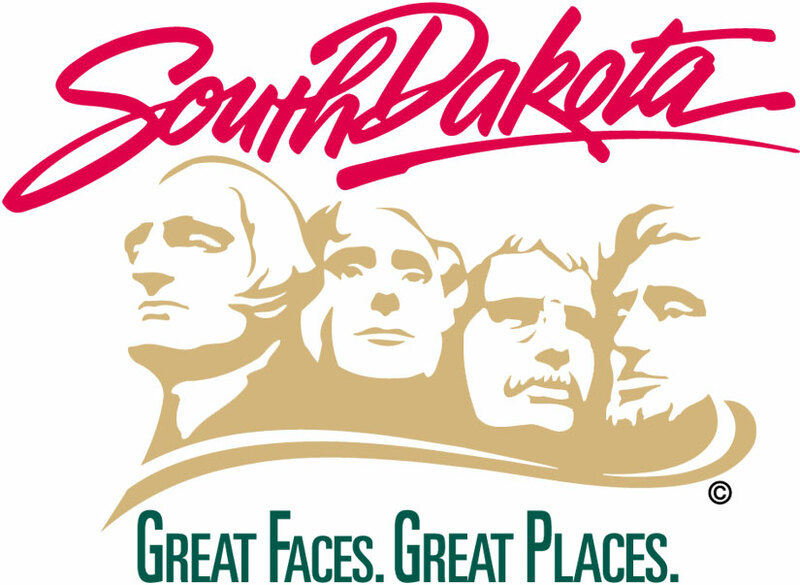 – South Dakota Department of Transportation officials have closed South Dakota Highway 11 at Splitrock Creek south of Brandon. The closure is needed due to rising water levels. DOT officials say that traffic on SD 11 is being rerouted onto Madison Street.